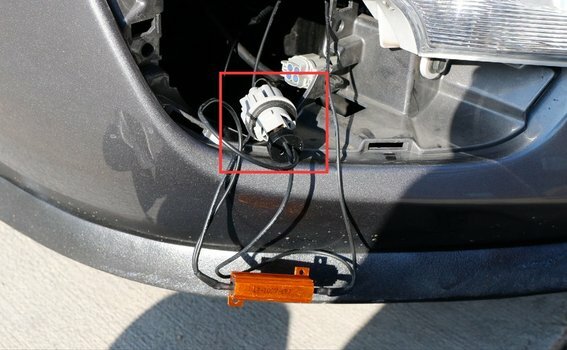 This tutorial will show you how to install the xenon white/amber yellow high power 42-SMD LED daytime running lights/turn signal lights conversion kit for the 2013-2015 Nissan Altima. Step 1: Remove the bezel cover under your turn signals. 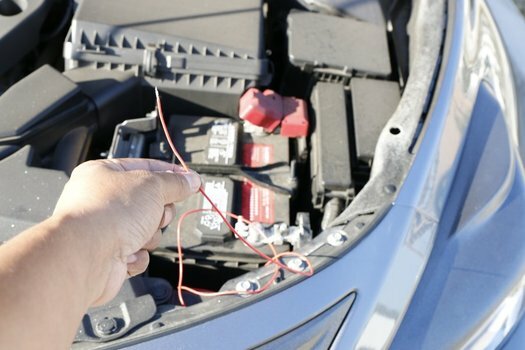 Step 2: Pull out your turn signal bulb by reaching around to the back of your turn signals and twisting to unlock the stock bulb. 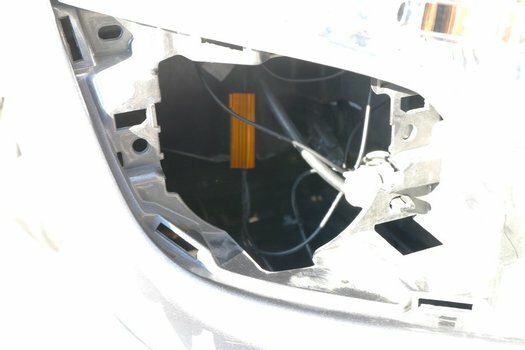 Remove the OEM glass light bulb from the plastic base. Step 3: Replace the stock glass light bulb with the LED turn signal/DRL light bulb. 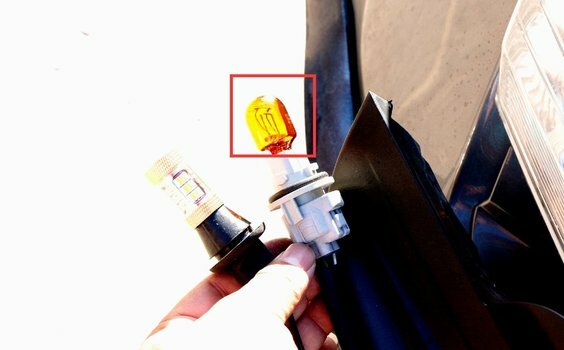 Plug in the switchback LED light bulb into your turn signal lens socket along with the silicone base. Plug in the T20 adapter to the plastic base on the stock harness. Step 4: You can either mount the resistor to a metal portion of your car frame or let it hang as shown below. Repeat steps 1-4 on the other side. 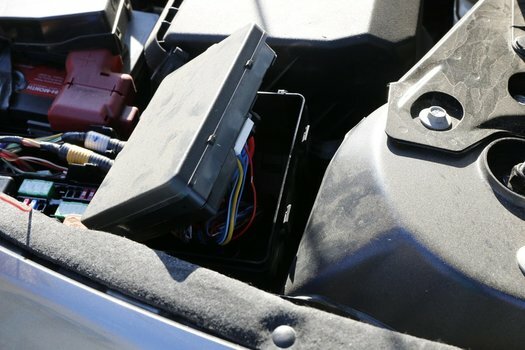 Step 5: Once your switchback LED turn signal/daytime running light bulbs are fully installed, tap the third wires on both the driver's side and passenger's side to the included wiring harness. 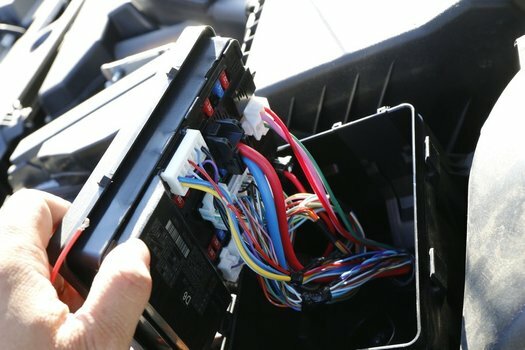 Route the wiring harness to your fuse box and connect it to your ACC 12V+. 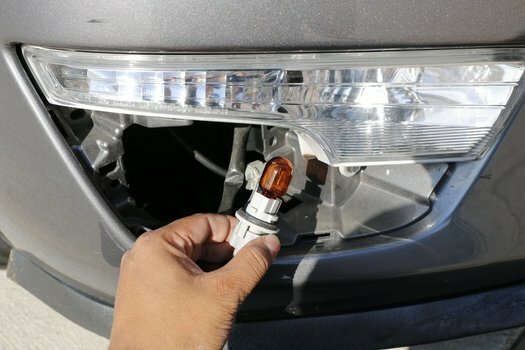 Step 6: Test your LED turn signal/DRL light bulbs to make sure the bulbs shine in xenon white when you turn on your engine, and amber yellow when your turn signals are on. Once you've confirmed that your switchback LED bulbs are functioning as they should, put back your bezel cover to finish. 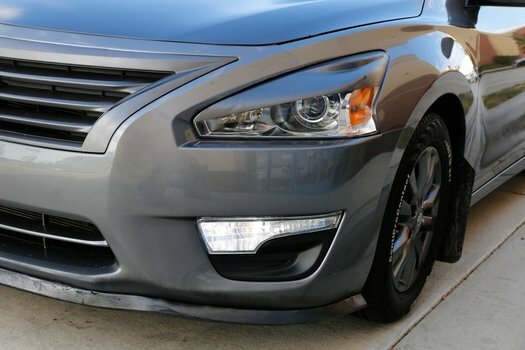 You can now enjoy your Nissan Altima's xenon white/amber yellow LED daytime running lights/turn signal lights. 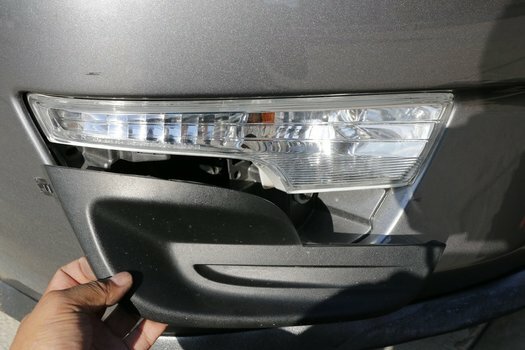 Shop for this and more LED daytime running light bulbs today!